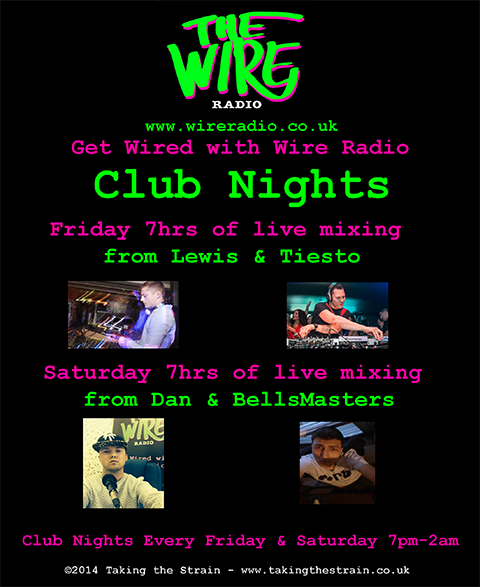 I continue to work with Shaun on Wire Radio projects in a number of area’s from helping out with the Facebook Page by setting up new tabs for different events, Event poster creation and also maintaining the website and fixing any bugs or issues. Also created all social media covers. 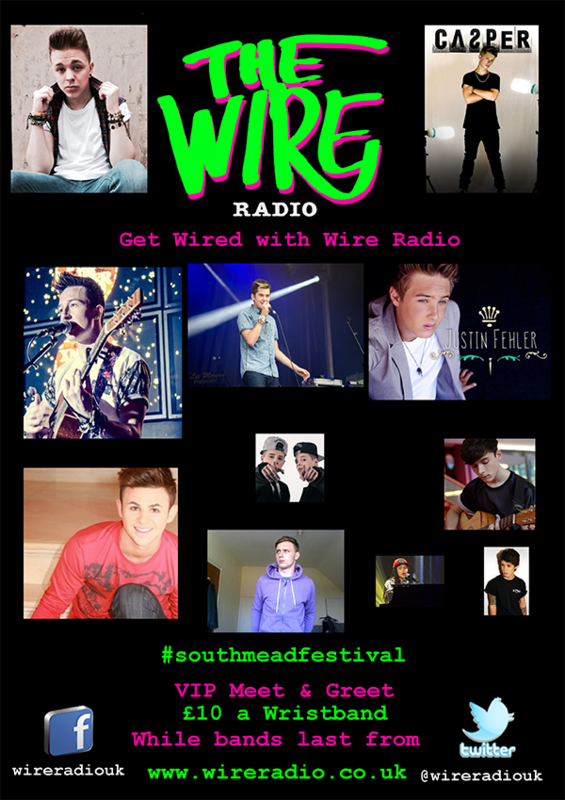 Visit Bristol’s Wire Radio and check out the website and the great work that the station does.